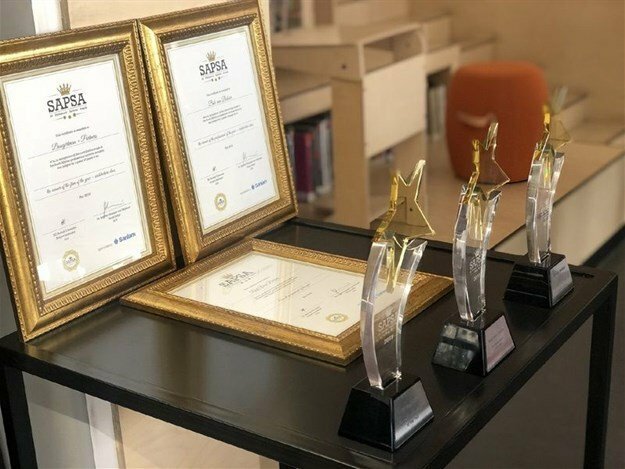 Honouring professional excellence drawn from two main categories, namely the built environment and commerce law and management, the fourth annual South African Professional Services Awards (SAPSA) was held at Montecasino on 14 March 2019. Multi-disciplinary engineering consulting firm, WSP in Africa, received the Engineering Firm of the Year award, with EY walking away with the Best Professional Services Firm Award. Boogertman + Partners was crowned Architecture Firm of the Year, while Bob van Bebber - who is celebrating his 21st year at the company - was named Professional of the Year – Architecture 2018/2019. 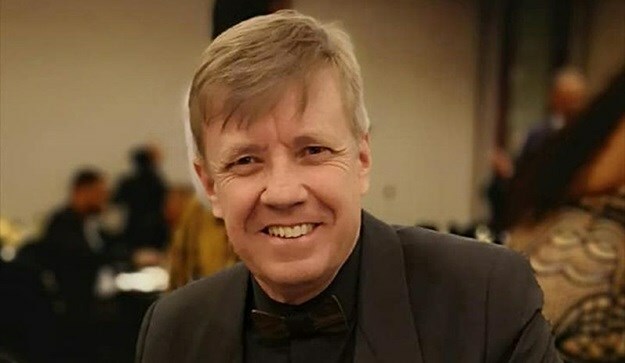 Van Bebber garnered further recognition as he was also awarded the Overall Professional of the Year 2018/2019. Lifetime Achievement Awards: Penuell Maduna (Bowmans), David Hertz (Werksmans), Hein Boegman (PWC), Clifford Livingstone (PKF Octagon), Wilfred Ngubane (Ngubane & Co), Isaac Shongwe (Letsema), David Green (Proafrica), and Charles Israelite (SIPP). Special commendations: Pierre Olivier (Hatch Africa), Aaron Mthimunye (SNG Grant Thornton), Siphosetu Plata (Akweni), Ayisha Ramasike (Nexia SAB&T), Guy Steenekamp (LYT Architecture), Keith Skinner (Turner and Townsend), and Valter Adao (Deloitte).